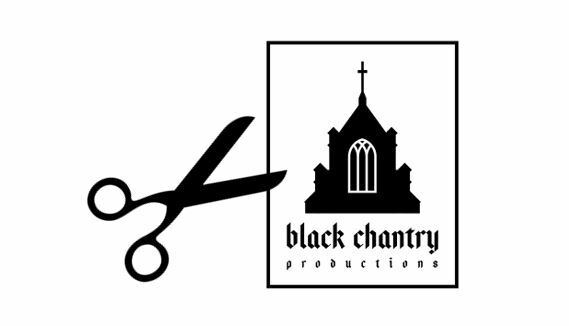 Black Chantry Productions have discovered that the new Vampire: The Eternal Struggle cards (pre-constructed decks and Anthology I) produced by our printing partner Cartamundi have a 5 mm corner cut rather than 3 mm. Cartamundi made an error copying their instructions from their sales order side to their factory. They are very apologetic about the error and so are we – this is not how we want to celebrate new cards being out in the community. The cards will require opaque sleeves to make them tournament legal when mixed with cards of other editions. 1. Cartamundi will now provide hardcopy proofing to enable spotting of cutting errors, rather than the digital proofs we currently have (which does not allow us to spot such mistakes). 2. Cartamundi have added additional notes to our customer file to ensure all orders go through as 3 mm corners. All future print runs will have the 3 mm corners, and note that cards produced by DriveThruCards do not have the cutting error. In the meantime, you can look forward to a new set of promotional cards that will be sent out to distributors and retailers to enable support for the community.